You own a company and you need your managers to submit their budgets independently of each other. You appreciate collaboration and transparency, but you still need a certain degree confidentiality. Sheet Consolidation is an add-on that we have built on Google Apps Script. It is meant to securely collect and consolidate spreadsheet information from different sources in an organization. The add-on takes care of the problems of permissions and confidentiality at the very beginning. It asks you to set up a hierarchy, so that contributors will only get the spreadsheets that concerns them, and not anybody else’s. 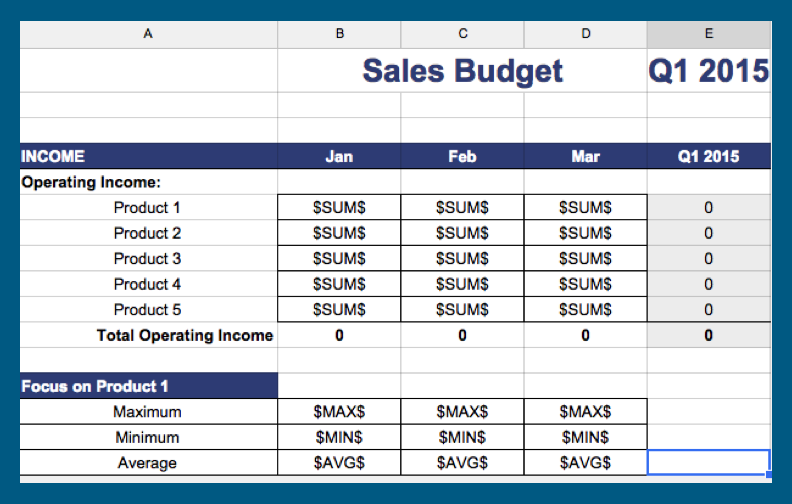 Using a template that you build on a spreadsheet, you will open the Sheet Consolidation add-on. 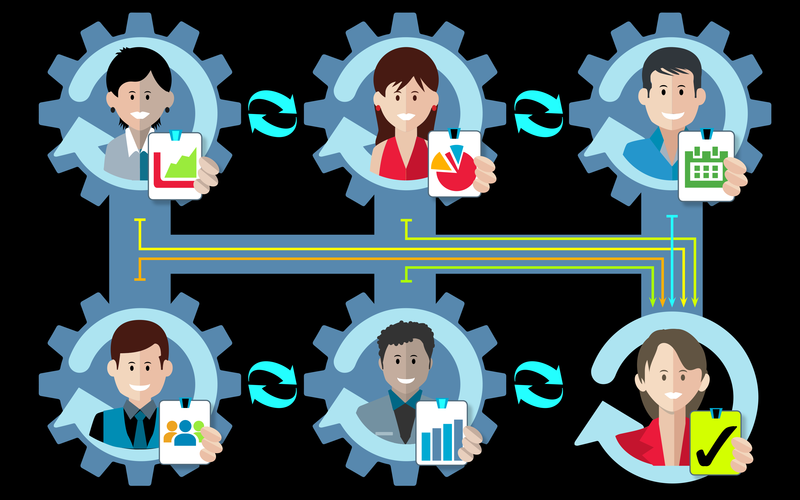 When you launch the process, your managers will each get a copy of the spreadsheet. They fill up the parts required, then validate the information through their own Sheet Consolidation add-on. They send this up in the organization with a click of a button. When the managers have accomplished their spreadsheets, you can consolidate the data with a single button click as well. We guarantee that the results will always be accurate. What once took a couple days of work can be done in an afternoon – waiting times included. You have the confidentiality you need, plus you also get accuracy and speed. We’d be happy to help you find a solution to your custom development needs. Let’s start the conversation! Send an email to gilles@wizy.io. 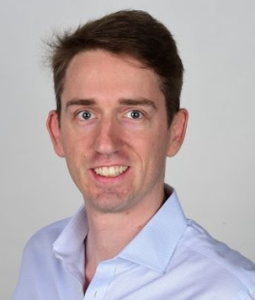 A strong entrepreneurial spirit and a love for challenges define Gilles Meiers, Wizy.io’s Growth & Marketing Director. A transplanted Frenchman, Gilles was previously with Paris-based Revevol and Global Innovation in New York. “Is your extension really free?” some of you have been asking us. We want to settle the issue once and for all: We truly believe that email productivity should be free. It is our mission to provide you with a product that makes you more efficient, at no extra cost. The people behind Wizy.io have been working for more than 10 years at helping people work more collaboratively and more efficiently. The Google Sheets add-on Form Workflow saves you time on the validation process. Mail Merge & Doc Merge with Attachments, another add-on, lets you generate bulk emails, documents and PDFs from a spreadsheet. 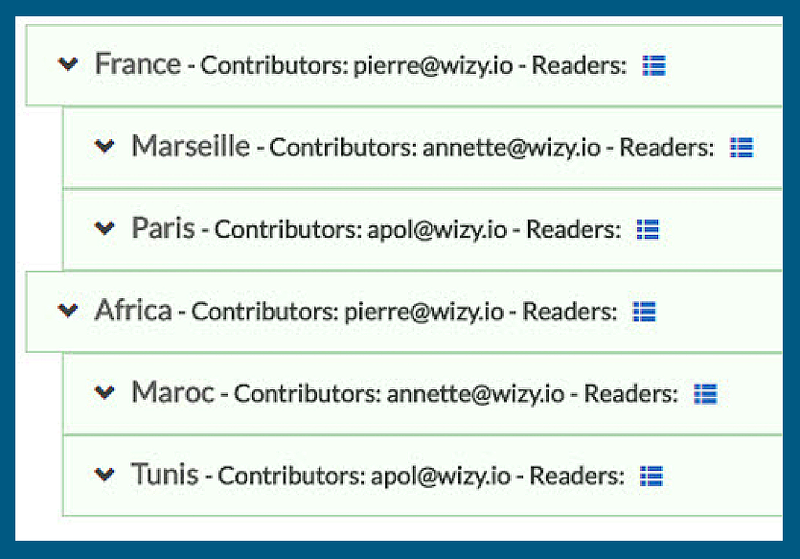 The Gmail extension Wizy.io supercharges your email with tracking, templates, bulk email, and a host of other tools. 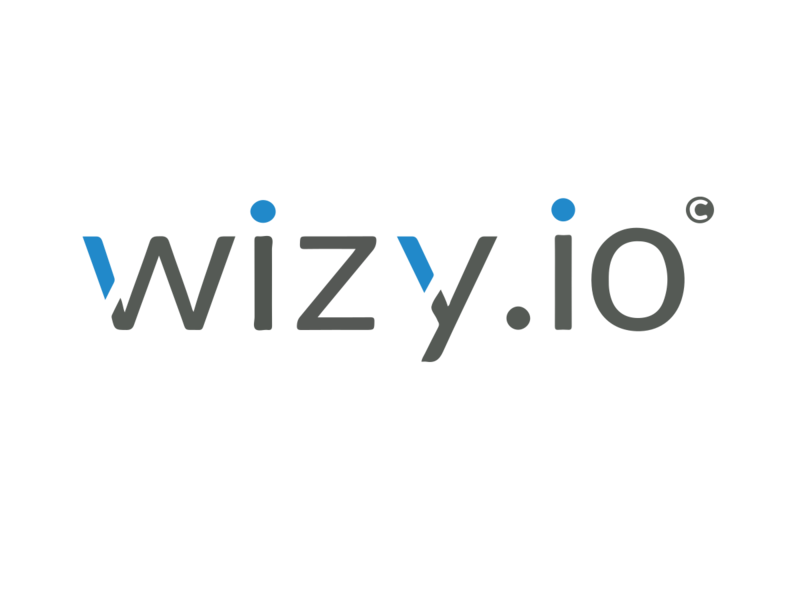 In a fix that we released last week, we made Wizy.io even more powerful by optimizing speed and performance. If you have been experiencing some slow-down, especially when clicking on the compose button, you should have seen improvements. Make sure to close and re-open your Chrome browser to trigger the update. Send us your feedbacks, we would be happy to hear from you. If you haven’t tried the free Gmail extension yet, try it now. Email has been around for 30 years. We have a love-hate relationship with it. It has been declared dead more times than is possible to count. Yet despite predictions, figures show a thriving platform that is not going anywhere any time soon. Over 4.35 billion email accounts exist. There are an estimated 2.58 billion email users. Every hour, 122 trillion emails are sent. By any metric, the platform outcompetes any other. It is by far our most preferred way to share information. Nonetheless, email hasn’t evolved much since its creation. Tracking, mail merge, reminders, snooze, and send later are features that should have been included a long time ago. This stagnation has given many opportunities to innovators who want to drag users outside of email. Email productivity should be the platform where we build the next generation of communication software. Too often users are stuck between two impossible solutions. Either they must pay an expensive price to upgrade 1 or 2 features of their email; or they pay even more for a solution outside of email. The decision is difficult to make. The user must ask: Should I pay for email tracking and template in Gmail? Should I buy a CRM? Or do I opt for a Slack-like service? If yes, what do I do with my external communication? 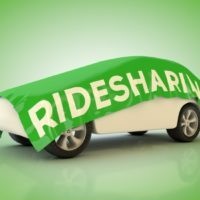 Can I integrate my partners in the platform? Wizy.io believes that to create the next generation of productivity software, we have to make email productivity tools available to everybody. 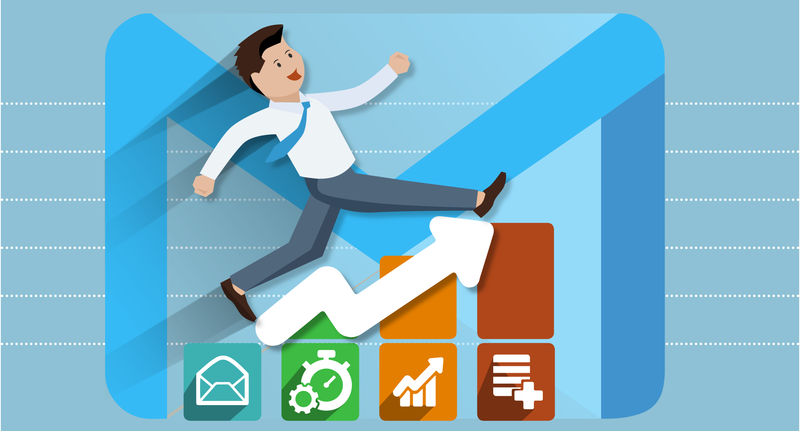 Users should not have to choose between advanced email features and another productivity software. All of these should be part of an integrated product. That is why Wizy.io has decided to give its email productivity extension free. 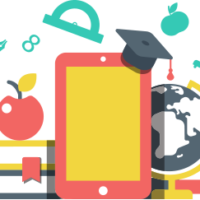 Mail merge, tracking, snooze, reminders, send later, contact management sidebar – all are 100% free for any individual or team user. Accessible to Gmail or Google for Work users, the extension is available at the Chrome Webstore starting now. Join us in our mission to make email better.